Consumers in United States can use the CHUWI Recycling Program for all products labeled with CHUWI. If you want to return our used products for recycling by mail, please fill out this form and e-mail it to recycle@chuwi.com for a free mail back program. 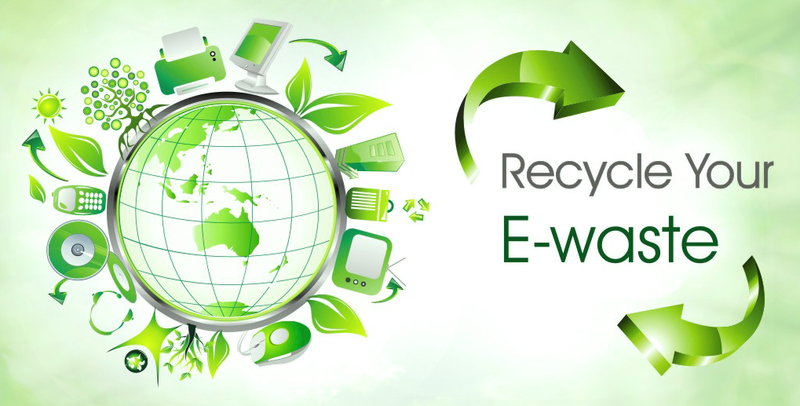 Once we confirm that you qualify for free recycle, we will provide you a shipping label via e-mail. All of the returned products will be shipped to our designated recycle center, which will be responsible to send them to an authorized recycler. For additional information on the recycling program, please contact with us via recycle@chuwi.com.